About Us | Lloydminster, AB | Acoustic Audiology & Hearing Aid Services Inc.
Acoustic Audiology is a family ran, locally owned and operated hearing healthcare practice in Lloydminster, AB. Our expert team has served the Lloydminster community for over 20 years and we strive to provide evidence-based, patient-centred care to our community. Born and raised in Lloydminster, Terry has worked in the hearing healthcare field since the early 2000s. He started his professional hearing healthcare career in 2007 after graduating from MacEwan University’s Hearing Aid Practitioner program. After practicing for two years as a Registered Hearing Aid Practitioner at his parent’s hearing healthcare practice (Lloydminster Hearing Centre) he decided to further his education by pursuing his Masters Degree in Audiology, aspiring to provide competent and comprehensive hearing healthcare to his clients and his community. In Summer 2016, Terry and his mother Kim Sokalofsky opened Lloydminster’s first Audiology practice, Acoustic Audiology. He received his Bachelor of Arts degree (B.A.) in Psychology with Great Distinction from the University of Saskatchewan in 2012 and his Masters of Science degree (M.Sc.) in Audiology and Speech Sciences from the University of British Columbia in 2015. 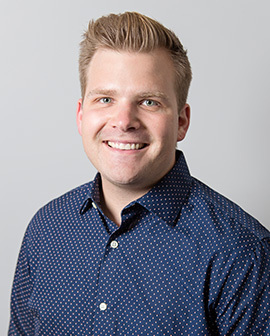 In October 2015 he was presented with the Canadian Academy of Audiology Student Award, which is given to an outstanding audiology student in Canada for academic or clinical excellence, outstanding research, and community service. 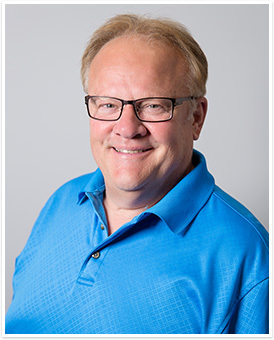 Terry is Lloydminster’s first full-time Clinical Audiologist and he strives to provide his community with the highest standard of hearing healthcare. Terry is an avid musician, having played in numerous bands throughout his life. In his free time he enjoys playing guitar, piano, and singing. He also enjoys woodworking, playing baseball, snowboarding, stand-up jetskiing, and spending time outdoors with his wife Kylie, daughter Emery, and dog Marlow. Experience: Lloydminster Hearing Centre, Glenrose Rehabilitation Hospital (Edmonton, AB), Soundwave Hearing Care (Calgary, AB), L.A. Audiology (Leduc, AB), Sturgeon Community Hospital (St. Alberta, AB). Lauren Turner (Noyes) was born and raised in Lloydminster. She was introduced to the hearing healthcare industry by her brother-in-law, Terry Sokalofsky, and in 2012 she decided to make it her professional career. In 2012 she began working on her Hearing Aid Practitioner Diploma from Grant MacEwan University, while at the same time working at the Lloydminster Hearing Centre. 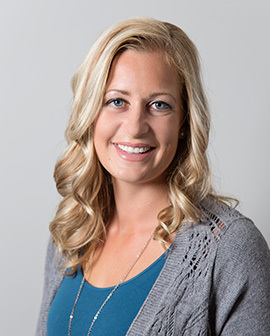 Lauren graduated from Grant MacEwan University’s Hearing Aid Practitioner Diploma program in 2014 with Distinction. She received her Board Certification in Hearing Instrument Sciences (BC-HIS) later that year, along with her certification to practice as a Registered Hearing Aid Practitioner with the College of Hearing Aid Practitioners of Alberta (CHAPA). Lauren is an avid outdoor enthusiast. She has a passion for horses, animals, cars, and essentially anything with a motor. She is involved with the Western Canadian Watercross Tour, racing stand-up jet skis on the circuit in the summer. She is also an active member of the Border Cowboys Mounted Shooters Association. 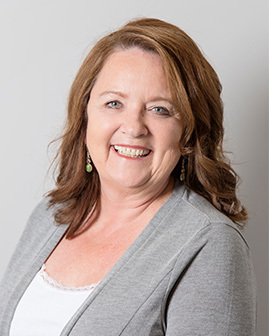 Kim was born and raised in Lloydminster, and has worked in the hearing healthcare industry for over 20 years. In 1994, her and her husband Sandy Sokalofsky opened Lloydminster’s first hearing healthcare practice, the Lloydminster Hearing Centre. After 20 years of operation, Sandy and Kim decided to sell their practice. In Summer 2016, Kim and her son Terry Sokalofsky opened Lloydminster’s first Audiology practice, Acoustic Audiology. When not at work, Kim enjoys painting, baking, cooking, and spending quality time with her two sons and their families. She also spends many summer weekends at Turtle Lake with her family, fishing whenever possible. Experience: Lloydminster Hearing Centre (1994-2016), Acoustic Audiology (2016-present). Born and raised in Lloydminster, Sandy has over 25 years experience in the hearing healthcare industry. He started his career 1990 at The Hudson’s Bay Hearing Aid Centre in Edmonton, AB, working with his sister, Rosana Scott, and his brother-in-law, Mick Scott. He received his training from Grant MacEwan University as a Hearing Aid Practitioner, finishing in 1993. In 1994, he relocated to Lloydminster, AB with his family and opened Lloydminster’s first hearing healthcare practice with his wife Kim Sokalofsky, the Lloydminster Hearing Centre. After 20 years of operation, Sandy and Kim decided to sell their practice. Sandy is no longer involved with direct patient care, working behind the scenes as a Consultant with the rest of the Acoustic Audiology team. His past patients can rest assured knowing they are in the capable hands of our Hearing Healthcare Experts. In his free time Sandy enjoys spending time outdoors gardening, fishing, and woodworking. He also has a passion for collecting stamps and coins and spends a lot of time at Turtle Lake with his family. Experience: Hudson’s Bay Hearing Aid Centre (1990-1994), Lloydminster Hearing Centre, (1994-2016). Fortunate to grow up in a family whose roots are planted firmly in Lloydminster, Kylie knew it was the community she wanted to make her home. After graduating from the University of Saskatchewan with a Bachelor of Arts degree (B.A.) in Psychology in 2011, followed by a Bachelor of Science degree (B.Sc.) in Nutrition and Dietetics in 2012, Kylie pursued her career as a registered dietitian. 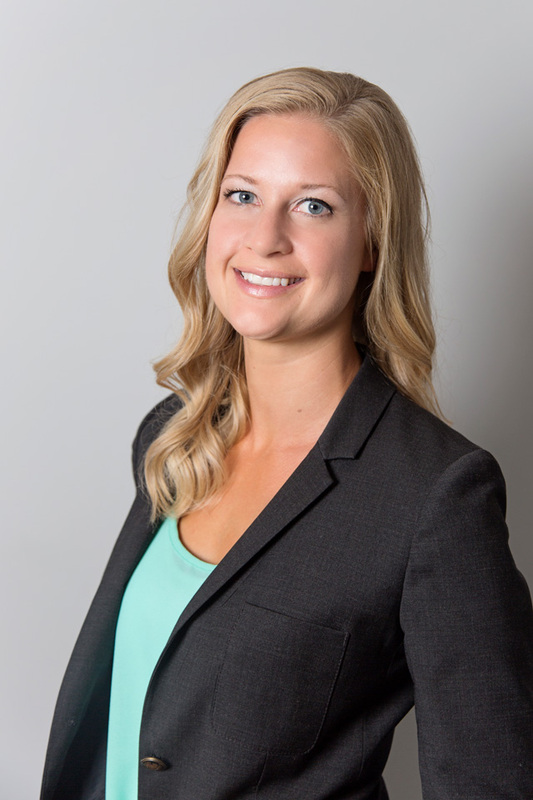 She currently works as the Clinical Dietitian at the Lloydminster Hospital, tackling malnutrition and improving the nutrition status of all of her patients. Behind the scenes at Acoustic Audiology, she works alongside her husband Terry, in-laws Kim and Sandy, and sister Lauren, to better serve the hearing health of the people in her community and surrounding area. In her spare time, Kylie enjoys playing sports, cooking, learning new skills, and spending time outdoors with her husband Terry, daughter Emery, and dog Marlow.